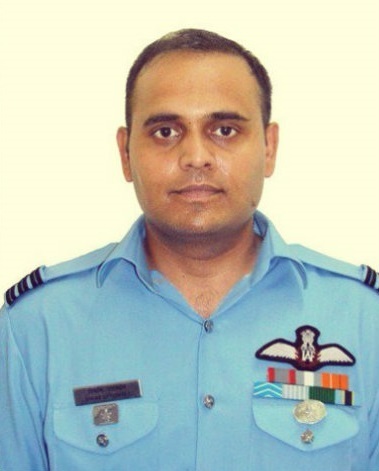 Wing Commander Vikas Upadhyay hailed from Dwarka in New Delhi. 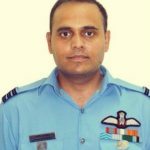 He completed his training from the National Defence Academy (102 Course) and was commissioned into the Indian Air Force in June 2003. He got trained as a helicopter pilot and gained experience in operating various types of aircraft in his initial years of service. 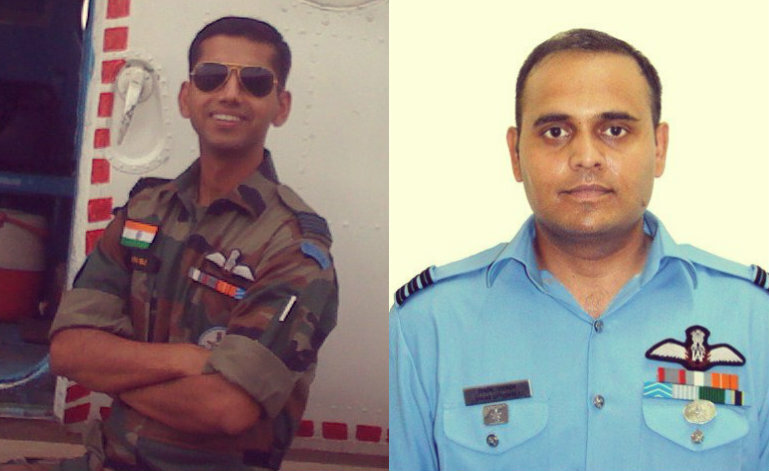 By 2017, Wg Cdr Vikas Upadhyay had evolved into an ace helicopter pilot having expertise in various air operations. 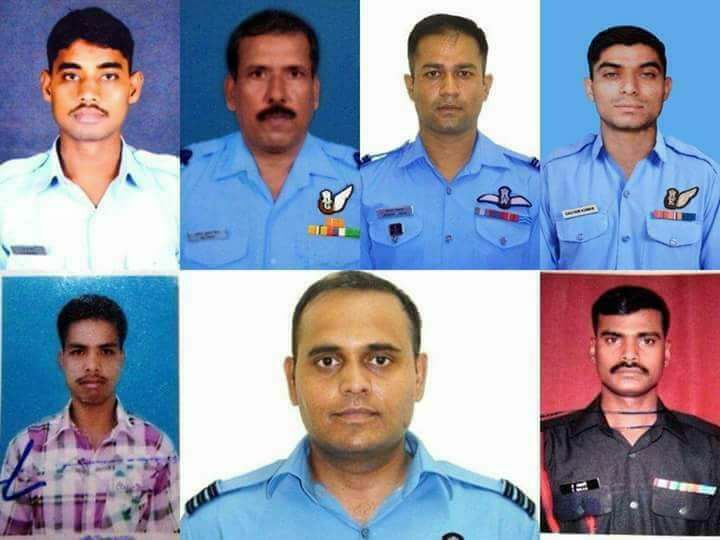 In 2017, he was serving with a helicopter unit based under Eastern Air Command of the IAF. Wg Cdr Vikas Upadhyay’s unit was operating MI-17 transport helicopter, extensively used for air transport and logistics operations. 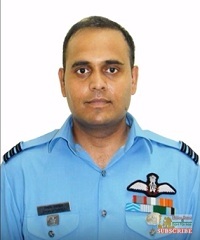 Wg Cdr Vikas Upadhyay got married to an Air Force officer Tejaswini who later retired as a Squadron Leader after completing her short service stint with the IAF. 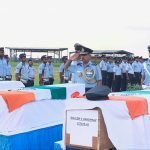 Indian army is deployed at many far-flung areas in the northeast sector where no motorable roads exist and most of the supplies are dependent on air drops are undertaken by Indian Air Force as Air Maintenance operations. 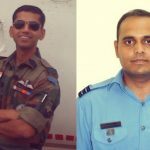 Wg Cdr Vikas Upadhyay was tasked for an air maintenance mission as captain of the aircraft on 6th October 2017. The Mi-17 V5 helicopter took off from Khirmu helipad in Tawang district with five IAF and two Army personnel on board. The Mi-17 V5 is a military transport variant in the Mi-8/17 family of helicopters. The aircraft has a maximum takeoff weight of 13,000 kg and can transport either 36 armed soldiers internally or 4,500 kg of load on a sling. The area in which the chopper was flying is said to be vulnerable to dangerous weather changes. 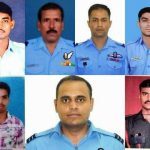 As the aircraft was on Air maintenance sortie, it was carrying supplies to the forward post in Topu Ghar near the Yangste area. This was the second air maintenance sortie of the day for the aircraft in that forward area. 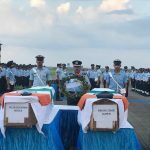 Unfortunately, while the helicopter was around 120 Km north of Tawang and very close to the dropping zone, it lost control and crashed. The aircraft caught fire instantly as it was carrying Kerosene supplies. 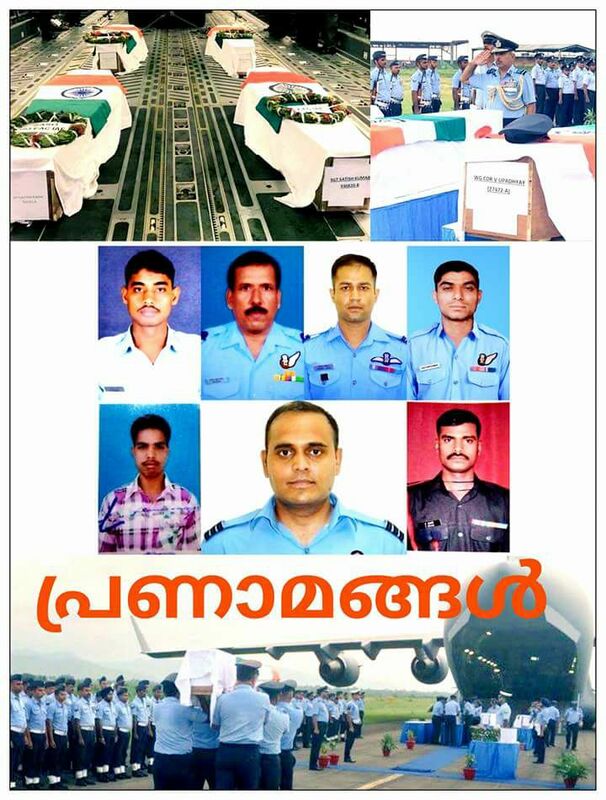 Wing Commander Vikas Upadhyay and all other 6 on-board military personnel could not survive the crash. 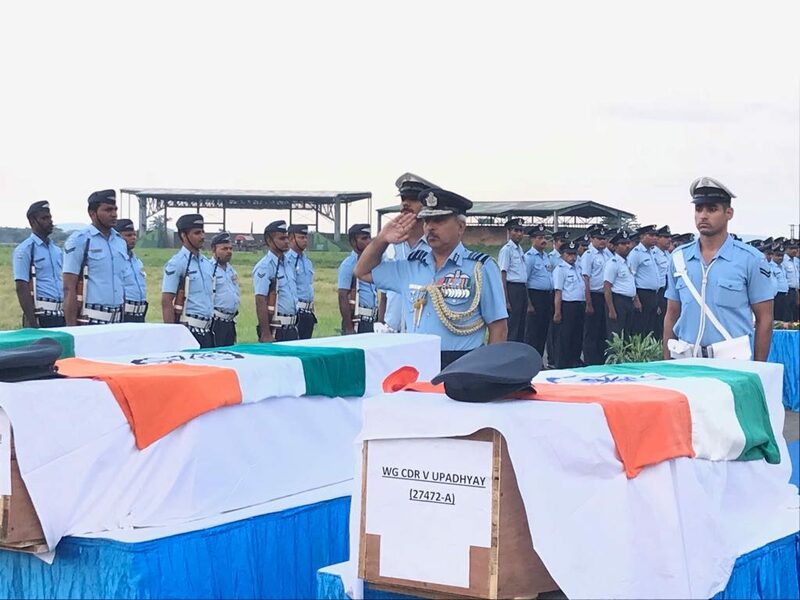 Wing Commander Vikas Upadhyay was a professionally competent pilot and a committed soldier and laid down his life in the service of the nation. 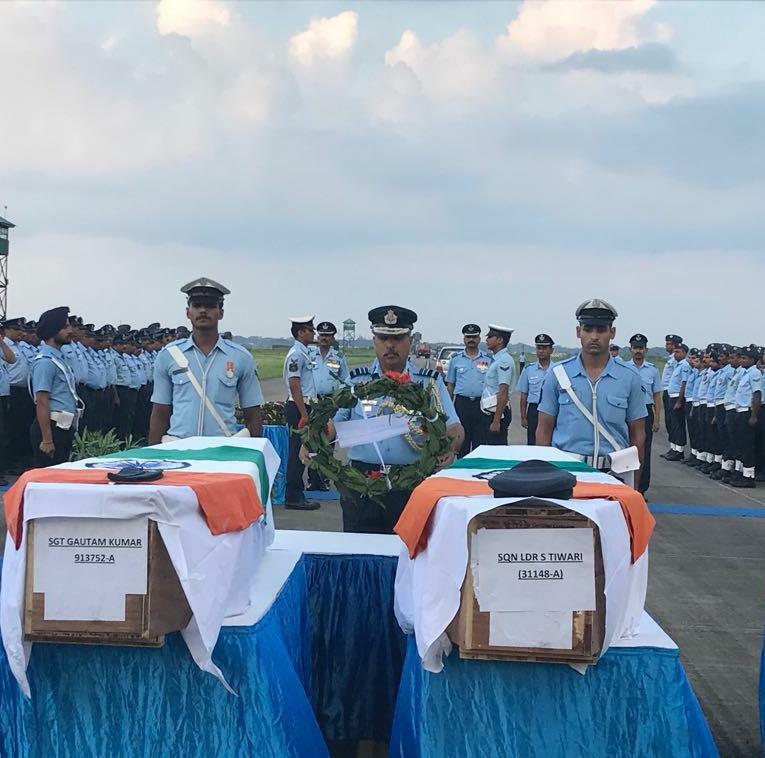 Wing Commander Vikas Upadhyay is survived by his wife Squadron Leader G Tejaswini(Retd) and daughter Aadya. A great professional , human being . Great loss to the org and nation. RIP uppi sir. May God give him peace and strength to the family.